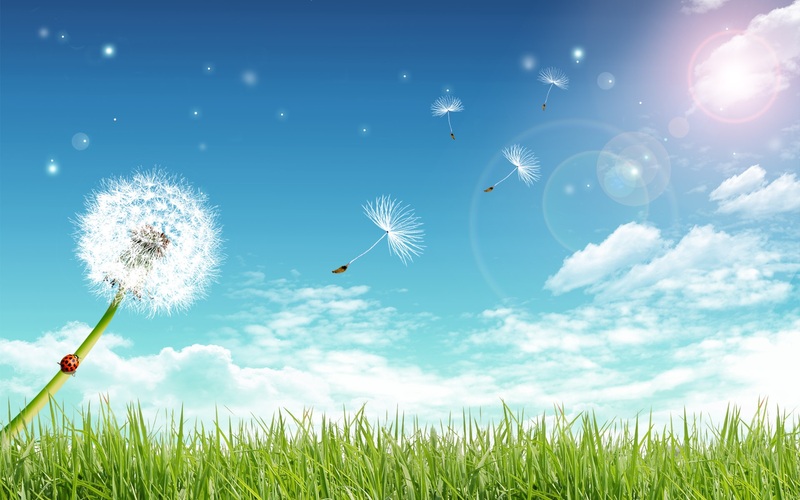 I feel that I am like a dandelion being blown about by the wind and mind is filled with many random thoughts. The season has changed and I feel it and it is stirring me to want to make changes in my life. Not little changes, but big ones, like picking up and moving to another town or state. Every time I travel, I never want to come home. I’m ready to just leave everything behind and start over right there. I think that a man in my life will hold me down and it works for a while, but they must not be the right one because after a few years I am walking out the door to a new life. If I don’t have something or someone as my anchor I am blown by the wind.